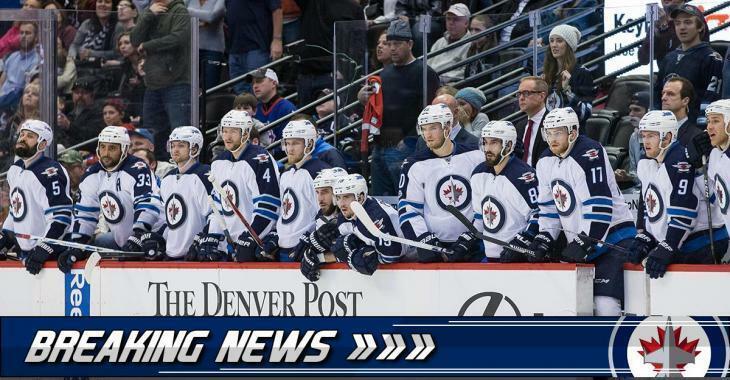 Winnipeg Jets defenseman Tobias Enstrom has been injured, and he will not return in the game against the New Jersey Devils, the team announced on Twitter. Enstrom has two points in 18 games played so far this season. In 694 games played in the NHL, he registered 304 points. What a big loss it could be for the Jets.